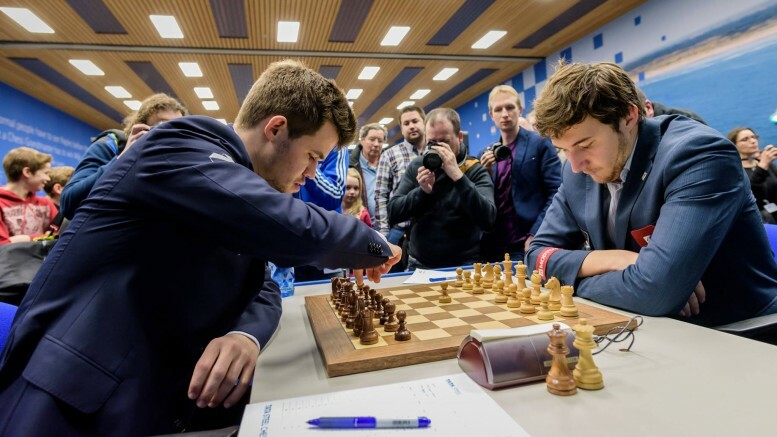 We are only six months away from the world championship match between Magnus Carlsen and Sergei Karjakin, planned to be staged in New York City. On April 12 Matt & Patt reported on rumors that there was activity behind the scenes to transfer the match to Russia. Ilya Merenzon, head of Agon, the company that owns the commercial rights to the world championship match, has rejected such speculation. Can you either confirm or deny that there have been attempts to move the match to Russia? Did Agon get any offers/enquiries to host the match in Russia since Karjakin’s win? – No, not even information requests. Nothing close to it. Seriously. Can you guarantee that the match is going ahead in New York as planned? The NRK story has attracted enough attention in Russian media circles that FIDE president Kirsan Ilyumzhinov felt it necessary to refute the rumors on his own website. «I hear about it for the first time. The Moscow FIDE office held a meeting on the match yesterday. I do not know who started this hoax but the game will take place on schedule – in New York from 10 to 30 November 2016,» Ilyumzhinov said on his site. «The Mayor wrote to me that he was anticipating that event. We are considering Trump Tower and a proposal from one of the museums as the premise. We have other available options and they are all in New York,» Ilyumzhinov said. Agon-boss Ilya Merenzon confirmed to Matt & Patt that Trump Towers is under consideration as a venue but says this is just one of many alternatives. The US presidential election takes place three days before the World Championship match starts. 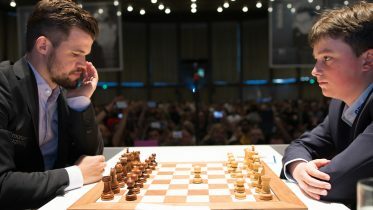 Former world championship challenger and FIDE critic Nigel Short is among those who have expressed doubts that the match will go ahead as planned in the USA. He pointed out that there are still no details about the match venue, nor has any information emerged about sponsors. Waiting for the photos on the FIDE website of Kirsan's alleged visit to NY this week & his meeting with invisible sponsors for the World Ch. On April 19 Ilyumzhinov was cited by state news bureau TASS that he was in the USA to complete the match deal. 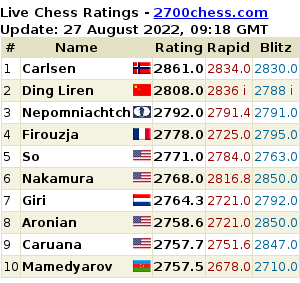 This did not match up with the FIDE president’s own Twitter feed that clearly showed him in Russia. Kirsan’s assistant Berik Balgabaev claimed that the news bureau report was based on a misunderstanding. When Short posed further questions to Balgabaev he got the reply «It’s not your business». Later Balgabaev completely lost his temper. 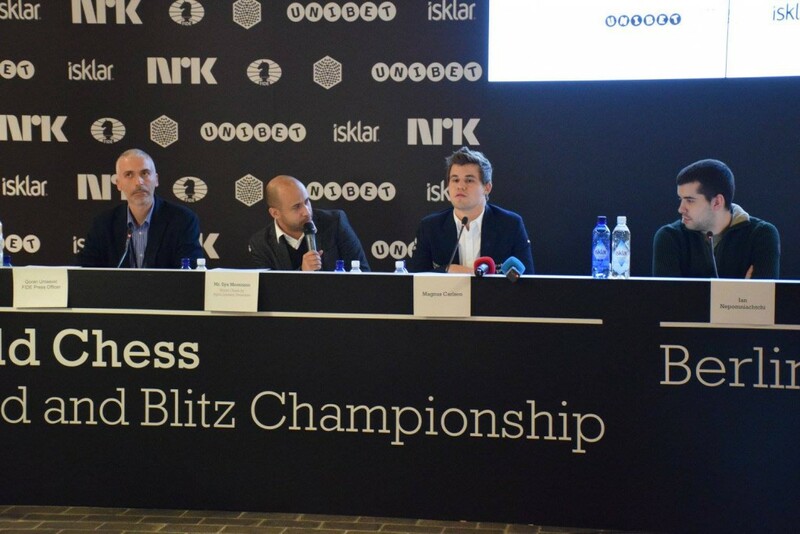 In the meantime the chess world awaits detailed announcements from FIDE and Agon. Merenzon would not yet give a definite date for when such decisions would fall.